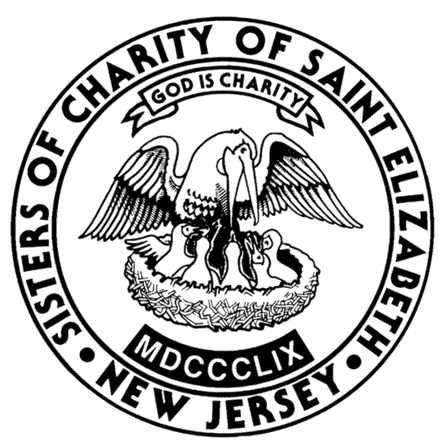 For over 150 years, The Sisters of Charity of Saint Elizabeth have been on the front lines of social justice, partnering with individuals and communities to bring about real change. Through our internships and volunteer opportunities, we invite you to be a part of this tradition of action and caring. Values Into Action, our internship program, gives college students the opportunity to gain meaningful nonprofit work experience. Our internships are typically 10-15 hours a week for twelve weeks, and students can choose to work at our Motherhouse in Convent Station, NJ, or be paired with a nonprofit in the NY/NJ Metro area that reflects the values and mission of the Sisters of Charity of Saint Elizabeth. For more information, please contact Sheila Tracy, Director of Interns and Volunteers at stracy@scnj.org or 973.290.5418. We offer volunteer opportunities at our Motherhouse or through one of our partner organizations, tailoring the experience to meet your needs or interests. If you are required to volunteer for school, church or another reason, we ensure that you get the hours you need and that all required documentation is completed. For more information, please contact Sheila Tracy at stracy@scnj.org or 973.290.5418. PLEASE NOTE: All of our interns and volunteers must be willing to undergo a criminal background check and provide professional references.